Cellular automata provide the key to a dynamic modelling and simulation framework that integrates socio-economic with environmental models, and that operates at both micro and macro geographical scales. 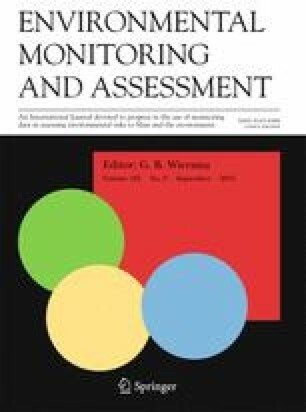 An application to the problem of forecasting the effect of climate change on a small island state suggests that such modelling techniques could help planners and policy makers design more effective policies — policies better tuned both to specific local needs and to overall socio-economic and environmental constraints. Paper presented at the “Workshop on GIS Applications in Coastal Zone Management Of Small Island States”, Barbados, April 20–22, 1994. RIKS publication 905000/94100, April 1994.